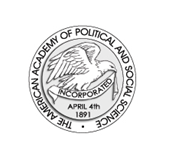 The American Academy of Political and Social Science, one of the nation’s oldest learned societies, is dedicated to the use of social science to address important social problems.For over a century, our flagship journal, The Annals of the American Academy of Political and Social Science, has brought together public officials and scholars from across the disciplines to tackle issues ranging from racial inequality and intractable poverty to the threat of nuclear terrorism. 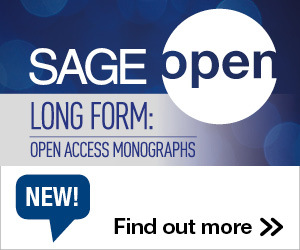 Today, through conferences and symposia, podcast interviews with leading social scientists, and the annual induction of Academy Fellows and presentation of the Daniel Patrick Moynihan Prize, the Academy is dedicated to bridging the gap between academic research and the formation of public policy. 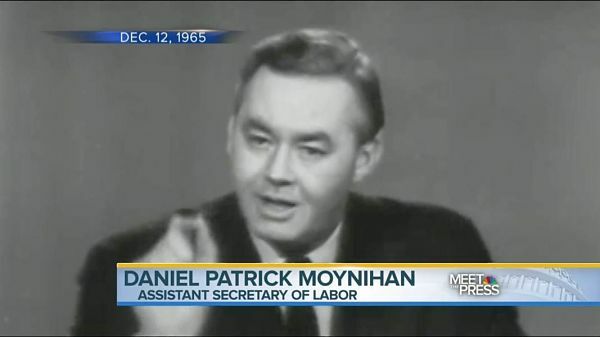 The American Academy of Political and Social Science welcomes nominations for the 2019 Daniel Patrick Moynihan Prize, with a deadline of October 17 for letters of nomination to be submitted. The Moynihan Prize recognizes social scientists, public officials and other leaders in the public arena who champion the use of informed judgment to improve public policy. The prize honors those who have promoted the use of sound analysis and social science research in policy-making, while contributing to the civil discourse in society. This year, Princeton economist and former presidential adviser Alan Kruger received the prize. Past honorees have included Isabel Sawhill and Ron Haskins of the Brookings Institute; Rebecca Blank of the University of Wisconsin; economist Joseph Stiglitz; and sociologist William Julius Wilson. Candidates should have made substantial contributions to public policy including: the alleviation of poverty, the health of populations, the design of the built environment and public works, the improvement of race and ethnic relations, the pursuit of effective international relations and the conservation of natural resources. They may also include those whose careers have exhibited a dedication to strengthening the use of statistical evidence and quality data in the policy process. Candidates must be willing to accept the award in person at a ceremony to be held in spring 2019 (likely May), and must be willing to deliver a major public policy address. Send letters of nomination and supporting materials (e.g., nominee’s CV, bio, op-eds, etc) to AAPSS Executive Director Tom Kecskemethy at thomask@asc.upenn.edu. Nominations may be considered over a three-year period. This entry was posted in Recognition and tagged AAPSS, Moynihan Prize. Bookmark the permalink. Post a comment or leave a trackback: Trackback URL.